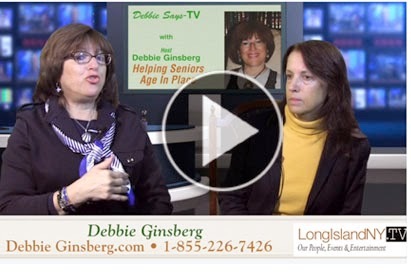 Debbie Ginsberg is now hosting her own TV show on LongIslandNY.TV. Check out these videos and learn some great tricks and tips to organizing your life and your home. 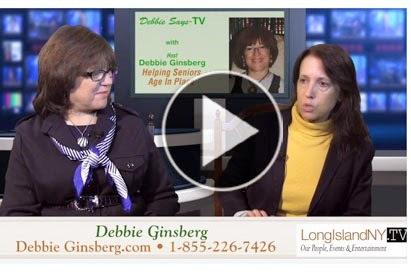 Debbie talks about helping seniors age in place. Ellen, a client, explains how Debbie helped her inlaws. Debbie and Ellen, a client, talk about how Debbie has helped Ellen's inlaws age in place.